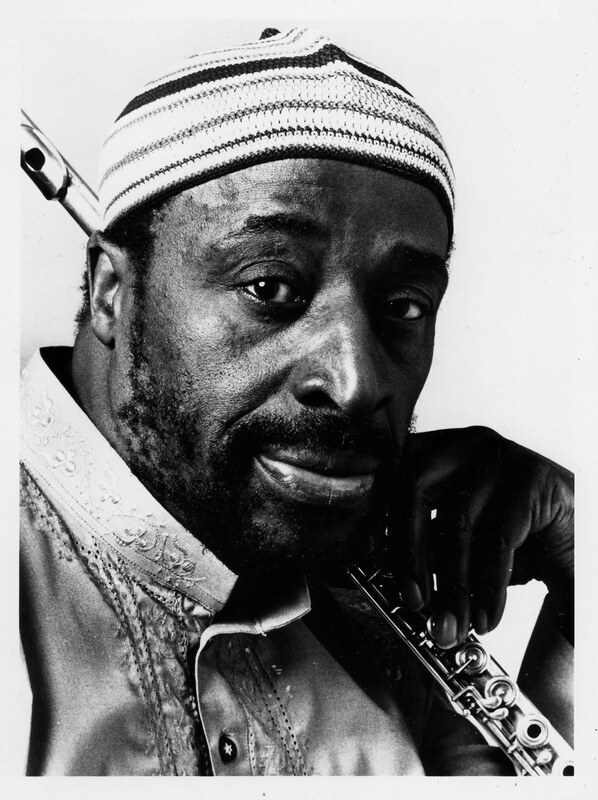 Peter is back with his first show of the New Year, featuring music from Hudson Mohawke, Kool A.D., Andrew Ashong and Nautic plus a tribute to Yusef Lateef! Big track! Check out the Hud Mo remix of it on the show tomorrow night! 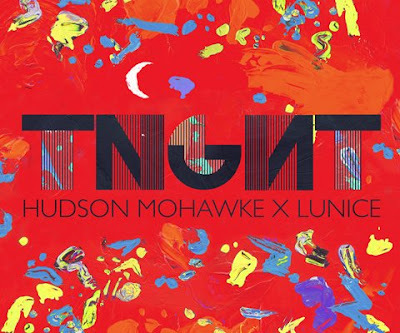 Hudmo and Lunice team up with devastating consequences! Their new project TGNHT is out now. 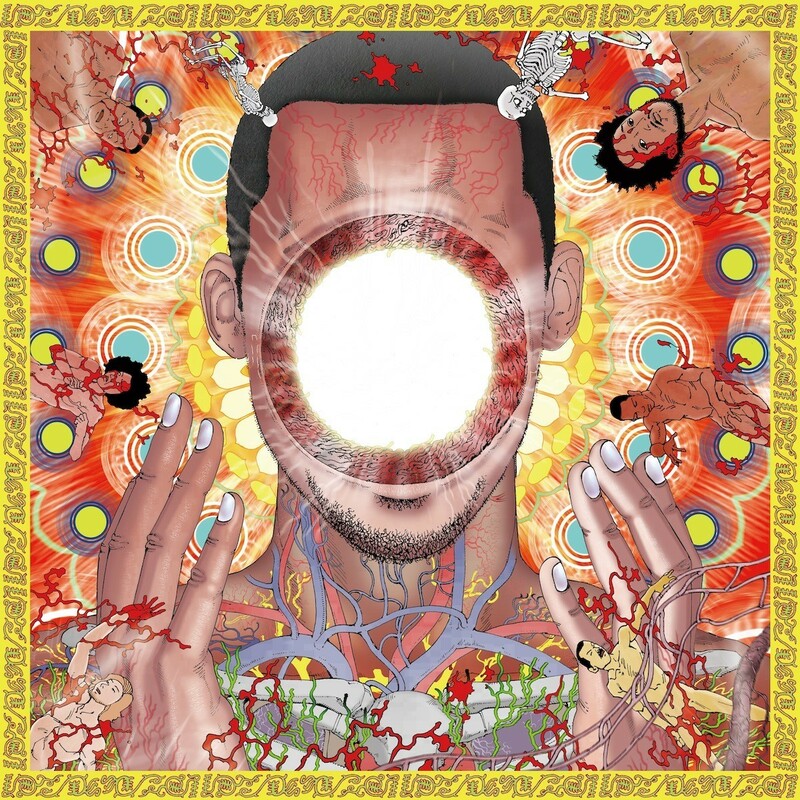 Peter runs through the best tracks of 2011 with everything from DOOM to Seun Kuti and SBTRKT to Jeremiah Jae in the mix! 89 tracks over two hours! 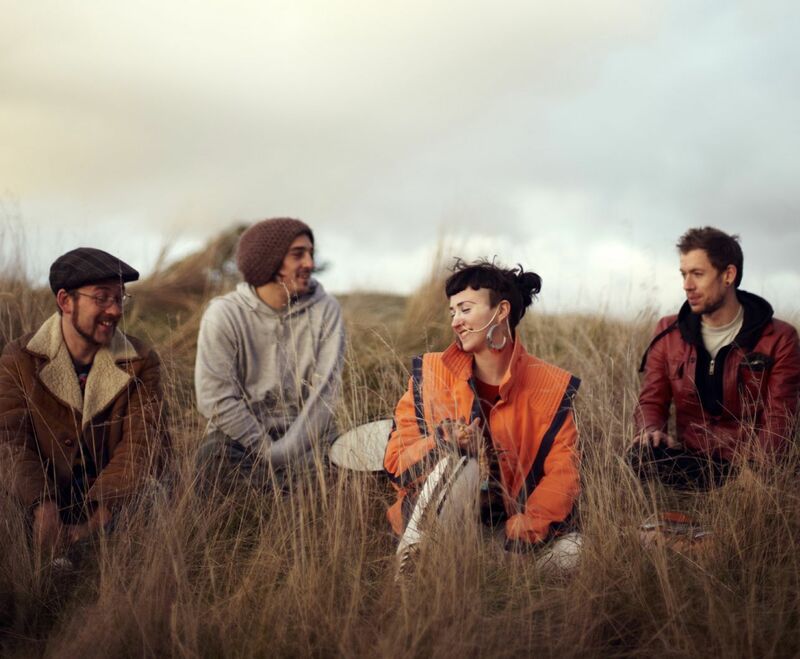 New bits tonight from Shafiq Husayn, Roc Marciano Foreign Beggars, Little Dragon and Thundercat!